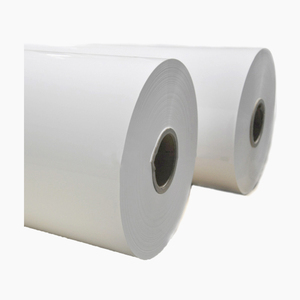 2 weeks for OEM printing rolls once receive complete design/artwork in AI or CDR format. 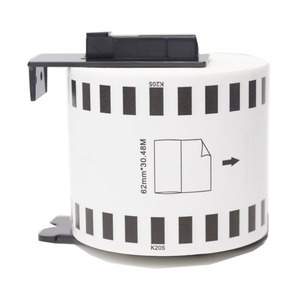 OEM printing samples are requested sample fee to make printing job. 2. 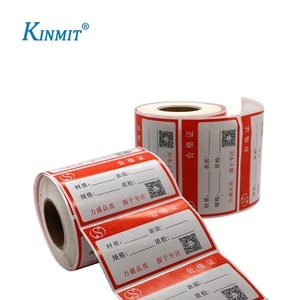 Payments: TT, 30% of order amount for production, balance before container loading or delivery. Q3: How can I get a sample to check your quality9 A3: After price confirmation, you can require for samples to check our quality. If you just need a regulation size in our stock, we will provide you sample free as long as you afford the express freight. ) Q8: How can you guarantee your quality9 If we don't satisfied your quality,how will you do9 A8: Normally we do samples for you to confirm everything, and production will be same as samples. 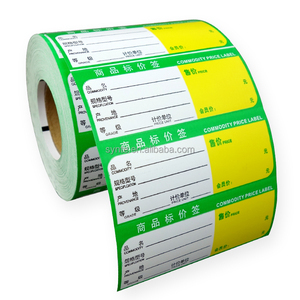 Alibaba.com offers 72,842 paper roll label products. About 53% of these are packaging labels, 1% are labeling machines, and 1% are garment labels. 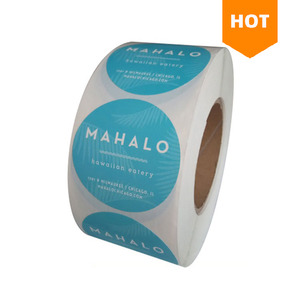 A wide variety of paper roll label options are available to you, such as custom sticker, bottled beverage, and price tags. You can also choose from waterproof, heat sensitive, and holographic. As well as from paper, vinyl, and pet. 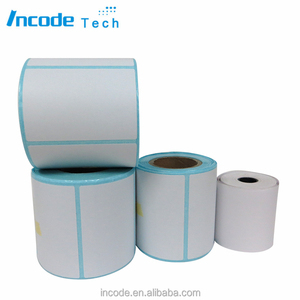 And whether paper roll label is free samples, or paid samples. 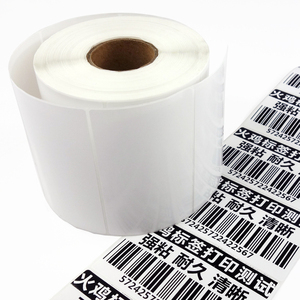 There are 72,689 paper roll label suppliers, mainly located in Asia. 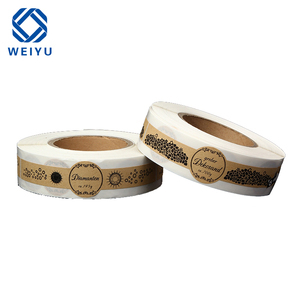 The top supplying countries are China (Mainland), Taiwan, and India, which supply 99%, 1%, and 1% of paper roll label respectively. 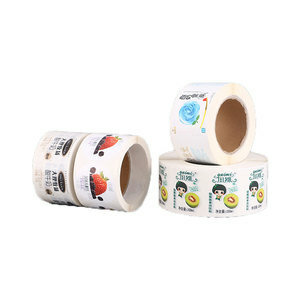 Paper roll label products are most popular in North America, Domestic Market, and Southeast Asia. You can ensure product safety by selecting from certified suppliers, including 13,869 with ISO9001, 4,391 with Other, and 3,147 with ISO14001 certification.